Sometimes, there are genuine reasons and ways you might have to pay a bit extra for your energy. For instance, when you have used a little more in winter. However, there are certain times where you might be paying more unnecessarily. This guide will tell you everything you need to know about avoiding being overcharged, including five top tips to help you. If your energy supplier decides to increase your costs, like they have several times this year citing ‘increased wholesale prices’, you shouldn’t have to pay them or exit fees if you decide to switch. For instance, let’s say your energy supplier increases their prices. You decide that you may be able to get a better deal elsewhere, but exit fees concern you. As your energy supplier has changed the terms of the contract you signed, to begin with, you shouldn’t have to pay to leave it. You can refer your energy company to Ofgem Standard Licence Conditions, which states these specific rules. Remember, you need to tell your energy supplier that you want to switch before these price changes come into effect. Your new supplier needs to contact them within three weeks to tell them you’re switching. One of the best ways to avoid being overcharged for your energy is to submit meter readings whenever possible. Because, most of the time, your energy supplier is estimating how much money you owe them for your energy, rather than on facts and figures. This means that they will guess usually based on your location, house size and the people living there how much you should be paying. As meters accurately track your energy usage, this is the best way of showing your energy supplier how much energy you’re using. In turn, it means they can bill you accurately. This could potentially save you a lot of money. With regular readings, you could end up saving £100s a year. 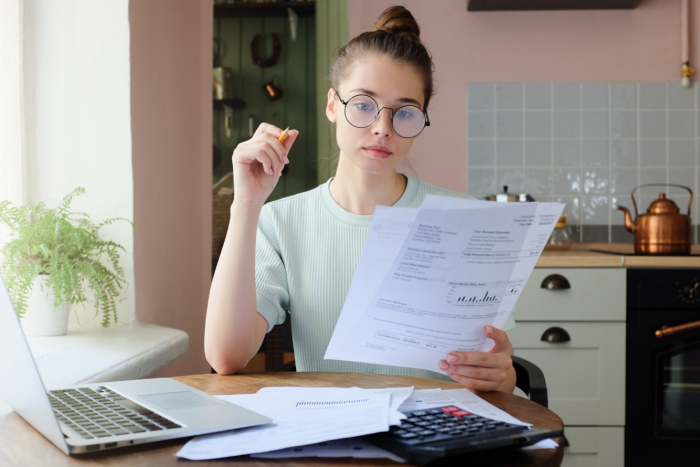 Just because your energy supplier controls your energy, doesn’t mean that you can’t ask questions when there is something you don’t understand, especially when it comes to things concerning your bill like being overcharged. If you see a price increase, for instance, you should ask whether you can get a better deal elsewhere. That’s where comparison tools like the one at the top of the page could come in handy. You can also ring your energy supplier if you have any questions about your tariff. Or, if you feel like they might be able to offer you a better deal. For instance, if you are on a standard variable tariff. You may be able to save £100s on your energy bills by just switching to a fixed rate tariff. If you feel like you have been overcharged for your energy, you have every right to speak to your energy supplier directly and find out more, or how to fix it. Thanks to Ofgem, the energy industry regulator, your supplier must treat you fairly regardless of who you are. If you need to know more about complaints, check out this dedicated guide here. The last big advice on how to avoid being overcharged – make sure you frequently compare, even every year. This is so you can ensure that you’re getting the best deal for you and your home. Some customers with the big six energy companies could be saving over £400 a year on their energy bills by switching. So there are some vast savings available for those who check.